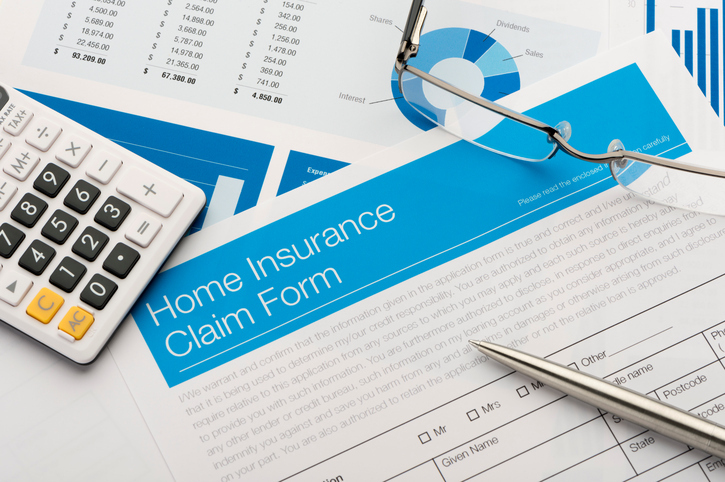 Home > Blog > When Should You File a Homeowners Insurance Claim? Your investment in home insurance provides you with security. In many situations, filing a claim is an opportunity to reclaim some of the money you lost in some type of incident. Yet, knowing when to file a claim can be difficult. More specifically, knowing when not to file a claim can be a bit tricky. Let's explain. When Do You Have to File a Claim? Most of the time, you do not have to file a claim with your home insurance if you do not wish to do so. For example, if someone breaks the front window of your home, filing a claim may not benefit you. The cost of repairing the window is less than your deductible. It would not help you here. You do not have to file a claim like this. Likewise, you may simply decide that you have the funds to repair small damages on your own. Therefore, you may decide to forego a claim. It is important to know that filing a claim may, in the long term, raise your rates. If you file numerous claims, this can drive up the cost you pay for your policy. Filing multiple small claims like this can become expensive. It is not an ideal situation. Liability insurance claims are a bit different. Even if the claim is small, contact your agent. This is especially true when someone suffers an injury at your home. If you do not file a claim, your agent usually cannot help you with lawsuits that may arise later. When Do You Need to Report Incidents? When renewing your home insurance, answer all questions honestly. Your agent may inquire about recent break-ins. They may ask what type of updates you made to the home. Some updates, such as adding a pool, add more risk. Others, like installing a security system, may actually reduce risks. You may have to report any flooding or other significant damage to the home. This helps the agent to determine how much risk is present. Do not lie or be misleading with this information. You want the policy to match your risk. If you are unsure about making a claim, call your agent. Your rates will not go up for asking questions. For example, you may want to know if your home insurance will cover a roof replacement. Your agent can determine this. If the answer is no, it will not hurt your insurance. Working with an agent you trust is very important here. Need homeowners insurance? Call Altima Auto Insurance at 1-800-503-0590 right now. We can help you get a fast, free policy quote.